At SAP Partner Innovation Lifecycle Services (PLS), our mission is to help partners on their journey to build solutions that leverage the SAP platform to extend SAP offerings in order to meet customer needs. We have a large portfolio of services ranging from technical, support, consulting, premium and certification services, to help partners throughout their development project lifecycle and into their go-to-market strategy. Our success depends on the success of our partners. We’re also aware that in order for partners to succeed, partners need to collaborate to share their successes, learn from each other’s mistakes and help one another overcome common hurdles that cross their paths. 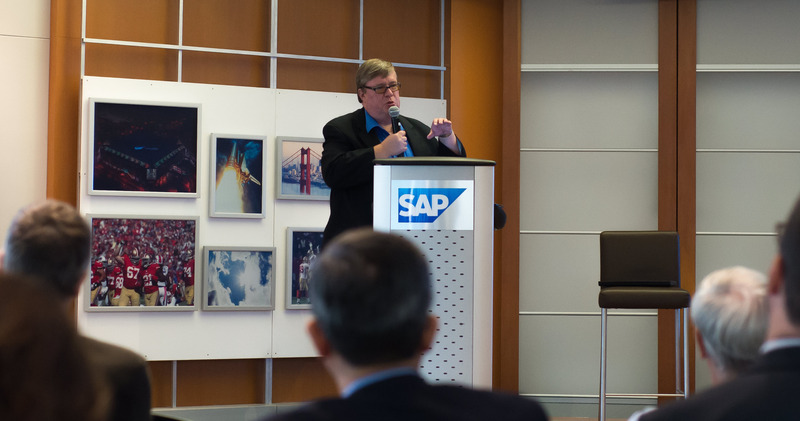 With this in mind, SAP PLS is fostering a community through their quarterly meetups where partners can talk about their experiences, development pitfalls and customer successes. This community offers partners a chance to connect with one another, share lessons learned and best practices based on their own experiences. Through our PLS meetups, we provide a platform for partners to openly discuss issues and work together to bring down barriers and help each other succeed. We recently invited our partner, Straten Consulting to our last meetup to be the first to share their experience with others. In addition to discussing some of the technical issues they encountered during their development and how they worked to overcome them, Straten Consulting also created a set of guidelines as a reference to help other partners during their development. They also talked about their solution for getting a system landscape up and running, a major pain point for many partners, and shared other best practices and lessons learned throughout their experience. Download Straten Consulting’s presentation and see what you can learn from them. Partners who attended the event had the opportunity to learn about Straten Consulting’s business and gained valuable knowledge by learning from their experiences. Furthermore, Straten Consulting and several partners connected during the networking session of the event and will follow-up to discuss potential business opportunities in the near future. These results along with further positive feedback from those who attended the meetup clearly show that partners can mutually benefit from having an open discussion to share their experience with each other. We encourage partners to help us in building this community for partners to collaborate and learn from one another to further expand their learning and business opportunities. Please contact us if you would like to share your experience at our next meetup event.